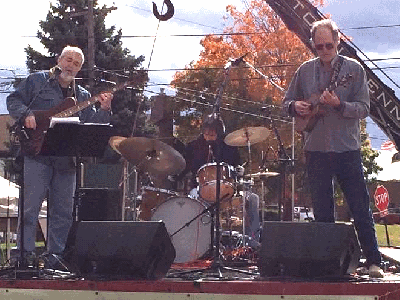 The better you play, the more you’re going to enjoy playing, and the more fun you’ll have when you get together with other musicians. Ready for the next step? Check out these top sources for online ukulele lessons. You’ll be strumming better before you know it. Ukulelebuddy.com also helps you learn the skills needed to play with other musicians after you’ve picked up the basics. The method is 100% video based, with lessons from JP Allen, who has been teaching and performing professionally for more than 20 years. 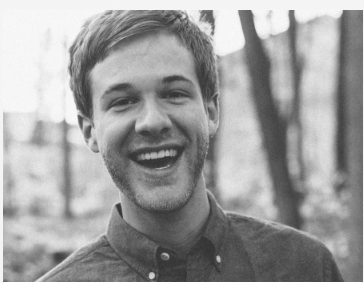 He has taught at University of Texas, and has toured the world alongside Grammy nominated player Abra Moore. Private lessons can be arranged as well, allowing you to learn from one of the masters without ever leaving home. Whether you just picked up your first ukulele or want to improve your playing technique, Uke Like the Pros is one of the best resources for learning more about how to play the ukulele. They provide handy tips on what you should look out for when selecting online ukulele courses. Whether you want to learn basic or advanced Ukulele lessons, or get into a country music state of mind, you’ll find plenty of great lessons, tabs, and more at ArtistWorks. Top instructors share their knowledge, helping you learn the fundamentals as you make your way from beginner lessons to intermediate songs. 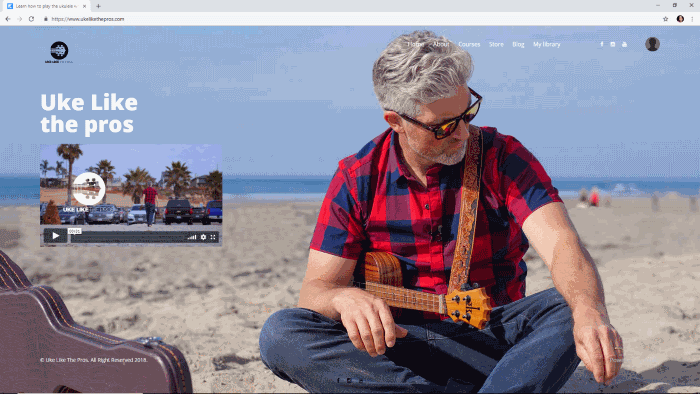 A site that offers ukulele lessons “for beginners and beyond,” Ukulele Tricks features online video lesson courses with step-by-step lessons. Strumming and fingerpicking tips are among the site’s offerings, as are physical and digital practice books by Brett McQueen, who founded Ukuleletricks.com. 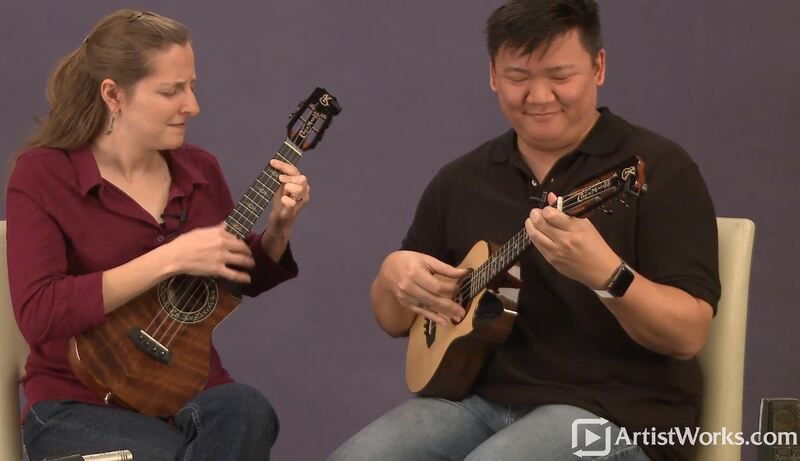 If you’re a complete beginner, you’ll appreciate the free “First Ukulele Lesson and Then Some” course, which covers tuning, basic chords, and some easy songs to help you get started. There are several other free resources on the site, making it well worth a visit. At Learning Ukulele with Curt Sheller, you will find loads of resources including a new ukulele chord for every day of the year, right on the home page. Additionally, you can take advantage of 234 free lessons, plus hundreds of others with an inexpensive paid membership. This site is owned and operated by Curt Sheller, a well-known ukulele player, author, publisher, and educator. Learningukulele.com offers a wealth of information to help you become a better player and take your ukulele skills to the next level, including play-along jam tracks, videos, book downloads, songs, and more. You can also sign up for one-on-one private lesson plans. Like many other sites offering online ukulele instruction, Uke School offers free lessons for brand new players, plus a library of audio and visual media for players of every level. Basics like how to strum, how to tune, and how to hold a ukulele are covered here, plus Ukeschool.com features an entire section for those who are learning how to play the left-handed ukulele. With more than 150 lessons, email support, and interactive tab players to help you learn songs you recognize, Rock Class 101 features an online community with forums you can log into whenever you need help, support, or just want to chat with other ukulele players. Ukulele webcam sessions, music theory, chords courses, and jam tracks are just the beginning. Ukuleleunderground.com also offers live streamed events, master class sessions, and entire series of video ukulele courses for beginners as well as for intermediate and advanced players. An entire menu of workshops and extras is available here too, from a number of well-known ukulele teachers. Some resources are free while others are available for a fee. Offering a step-by-step method that focuses on the art of solo ukulele, The Ukulele Way teaches its members how to play melodies, harmonies, and rhythms simultaneously, starting with the basics and working up to advanced solo arrangements. Rocket Ukulele promises that their students can learn to play the ukulele in 30 days or less with step-by-step lessons that you can log into from anywhere. 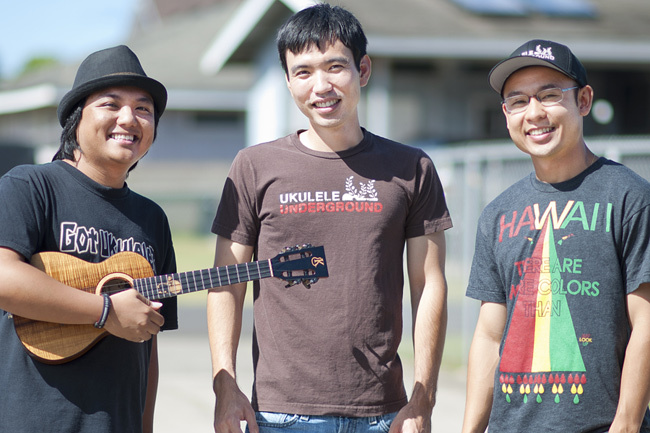 The site also offers a program geared toward getting players to improve their skills, and then mastering the ukulele. Tutorials featuring famous songs are part of the Rocketukulele.com package, along with tools, software, and resources including flashcards, quizzes, and games. If you want to take traditional Hawaiian ukulele lessons but have nowhere to do so locally, then Ukulele Mele on Maui is definitely worth a look. 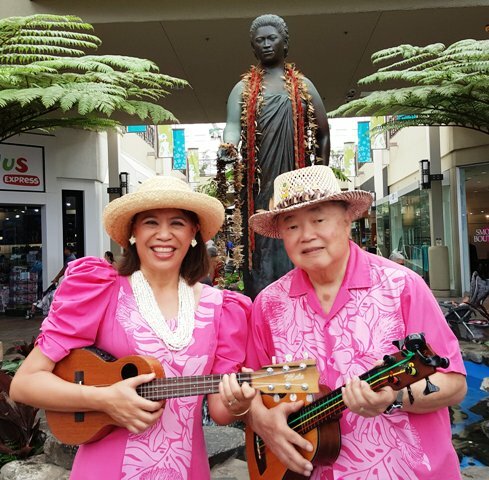 Mele has been playing the ukulele and teaching ukulele lessons for decades, and she provides a solid foundation before working on proficiency. The site offers a variety of online ukulele lessons, and if you’re ever in Maui, then you can actually meet up with Mele or take a workshop in person. Ukulelemeleonmaui.com takes a far different approach than most other online ukulele lesson sites, and that’s something that many people find appealing! Private webcam lessons are also available. At Center Stage Ukulele Academy, free beginner lessons are just the beginning. There are different subscriptions and packages available for purchase, all designed to offer a one-on-one feel similar to what you’d experience if you took private ukulele lessons. Like the other sites featured here, Csukuleleacademy.com offers customer support and a variety of resources that help you learn ukulele and have fun doing it. Before you commit to making a purchase, be sure that you know what you’re in for. Take a look around the site, check out the free resources, and make sure that you like the way the instructor approaches lessons. Additionally, look to see whether the type of music being offered is the same kind that you want to play! There are many, many musical genres that make use of the ukulele, so check to see which one(s) are offered. Cost is a consideration too, but keep in mind that most sites offering online ukulele lessons do so at a fraction of a cost of what you’d pay for a local instructor’s time. If you spring for online webcam lessons, expect to pay handsomely for them, but also expect to learn new things. Finally, look out for any sites that make crazy promises or tell you that you can learn to play well without ever practicing. Small practice sessions add up over time and help your muscles develop so that you can play comfortably and sound good, so be sure that you’re ready to invest a little time (ideally every day) to learning how to play the ukulele. Besides all the free online ukulele lessons and other resources offered by the sites here, there are additional sites worth looking at, where people have taken the time to post how-to videos and even quick lessons. YouTube and Vimeo are both good resources; spend just a little time looking and you’ll find some helpful videos that will help you get started, help you tune your ukulele, and help you learn how to build your skills. The more time you spend learning, the faster you’ll be able to play songs, and the more you’ll enjoy spending time with your ukulele!